I should ask, is anyone making sheaths for the F2? 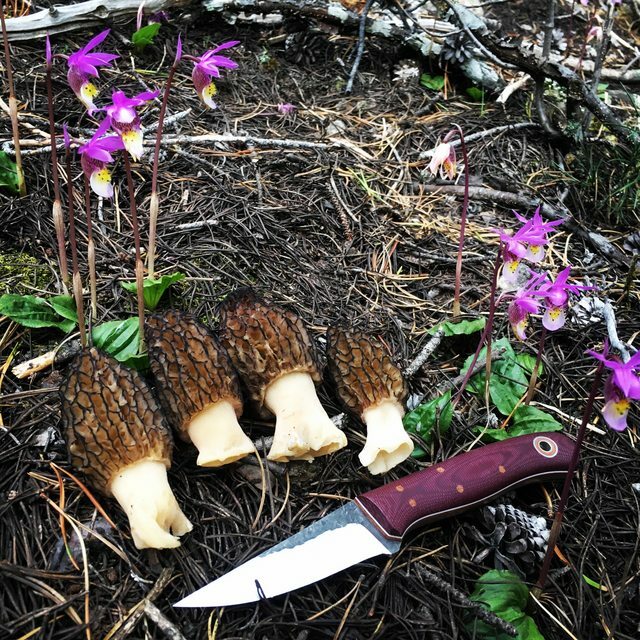 Mushroom season is coming up and I could really use a sheath for this guy. 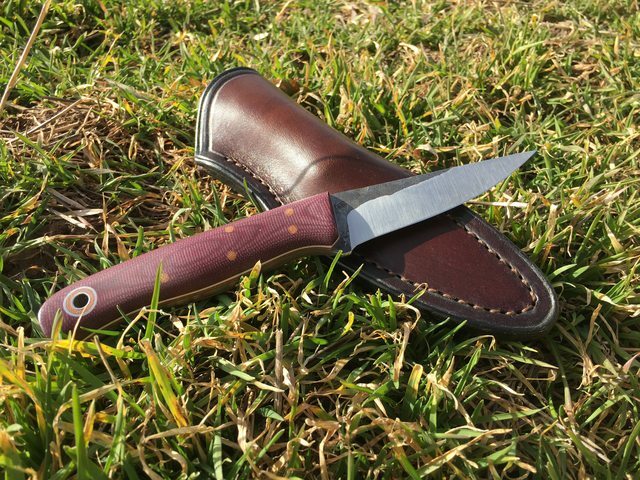 Rick made an awesome sheath for my F2! I prefer a large clip, like a gun holster clip, to belt loops on my sheaths because I regularly carry a pack with a waist strap. I find this setup more versatile. 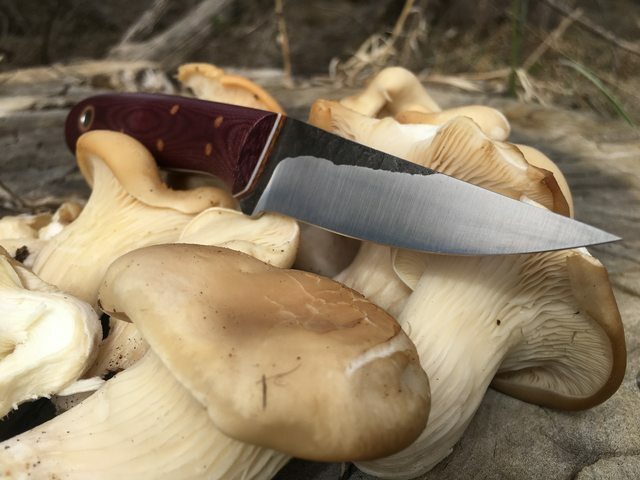 My F2 is my favorite mushroom knife! Good luck out there! Boxer .45, Bmurray, spiritedwolflove and 1 other person like this. LOOK at those! mushrooms I mean. wow, you must have a good spot. I have quite a few good spots! 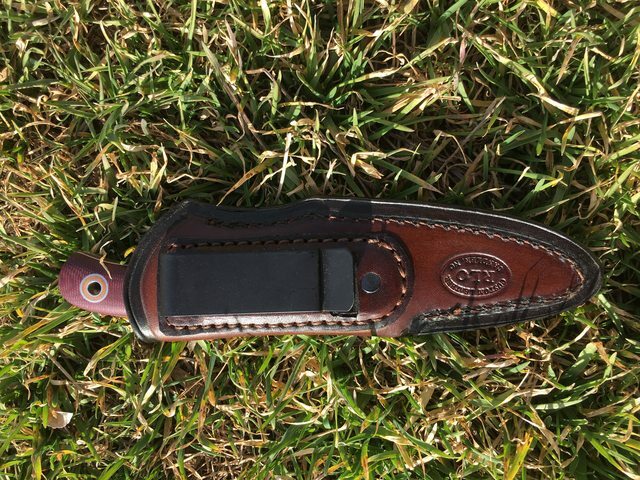 Anybody have a custom in the pocket sheath for a WA Surls Patch Knife? I sent a message and just after sending I remembered that I've got 2 Diomedes Baron ISPs that would work for a Surls Patch also. I have a good pattern for the F2. Good to see you on here Rick, how is your recovery coming along? Are you back in action? Kyle mentioned a Diomedes model called the Peasant that he uses for his Kiwi, but I don't see it on the Outpost or Jason's site. Is it a pocket clip model or just a pocket slip? Is it custom order? Has anyone found a sheath that will fit a babyboot yet? Mines out for delivery today and I'm hoping to get it into the rotation soon. Maybe it will fit in one for my esquires? Bmurray, spiritedwolflove and Scotcha like this. Sure, send a message if you're interested. Would be open to reasonable offers. The one that has a #30 sticker. Bmurray, Dritios and Scotcha like this. Bmurray, Tekton, Scotcha and 2 others like this. I am a custom Kydex sheath maker/knife dealer (more sheath maker) and Fiddleback Forges newest dealer. In a few weeks I will be able to provide Kydex sheaths for all the current production knives. I made the one in photo for a friend. The tie at the bottom of the sheath, I call the 7rattlesbushcraft tie and his is made with Fire Cord. Paracord lanyard on his knife. I would usually add a fire steel but he didn't want one. Bmurray, Mr. Tettnanger, Scotcha and 1 other person like this. Fiddleback Forge production knives Kydex sheath line-up. Bmurray, Mr. Tettnanger, Scotcha and 2 others like this. I need some help, guys. I'm looking for piggyback set up with these two knives. DANGLER. LEFT-HANDED. Havent decided on leather or Kydex. 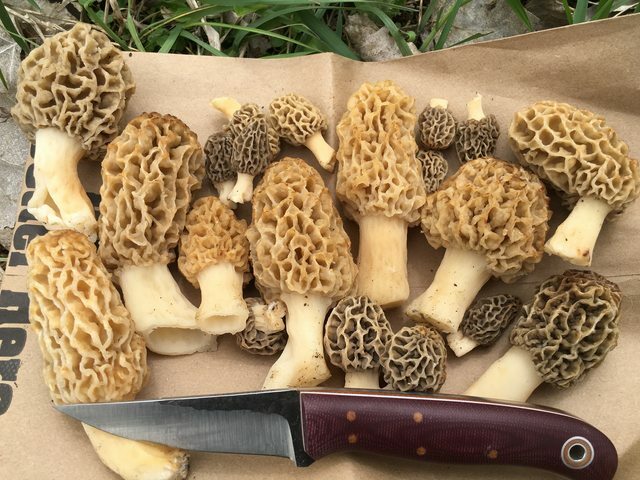 I don't need an heirloom quality sheath because these will be out in the woods all of the time.That said, I understand that skill and quality cannot be had for 29.95. Can anyone make recommendations or should I just start shopping those makers listed on page one of this thread? Also, while we're on the subject. If anyone knows of a vendor that does quality sharpening for FBF's, I'd be grateful. I just had a knife return from what I was told was a quality sharpening guy and he just decided to change the grind on the knife. I'm a little paranoid at this point. Thank you in advance. I apologize if I'm the 13th person this week to ask these questions. Bmurray and Mr. Tettnanger like this. Hey Jason @Diomedes Industries will an APS Lil’ Reaper fit a Runt? Very, very nice! I made the mistake of checking out your website! I made a wish list! Fantastic! Bmurray and Zoomie517 like this.